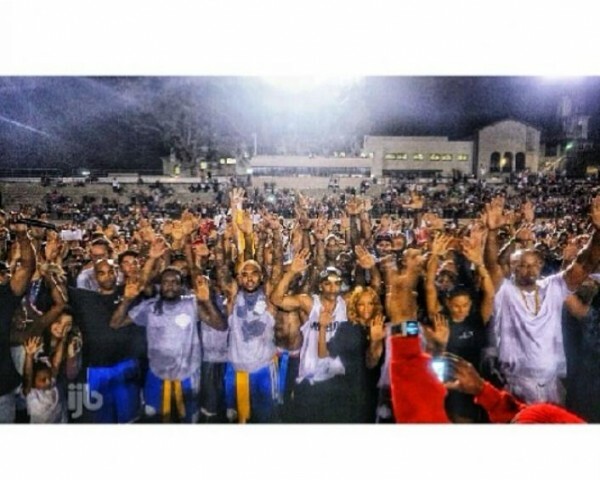 With all the uproar and unfortunate events spawning from Mike Brown’s death in Ferguson, MO, celebrities are one by one showing their support! 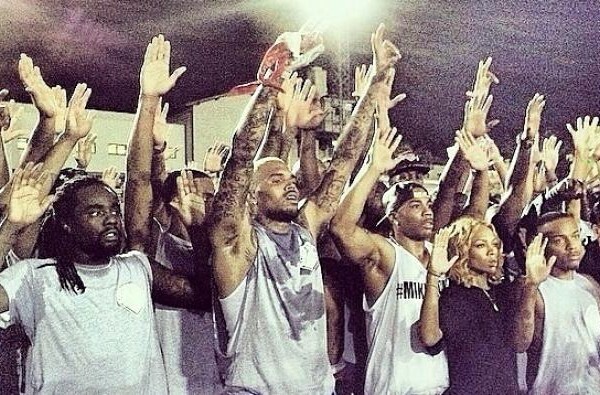 On Saturday, Chris Brown hosted a charity event and Quincy Combs, posed alongside Wale, Nelly, Shad Moss and Lil Mama for a photo with their hands up to SHOW support for the people in Ferguson. 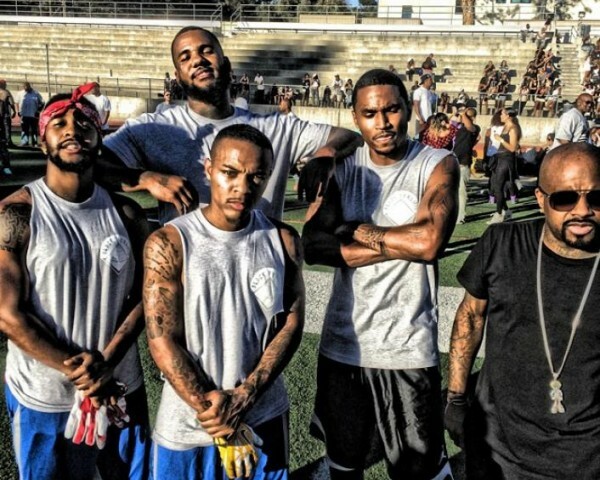 Kendall Jenner, The Game, and Karrueche Tran were also in attendance. 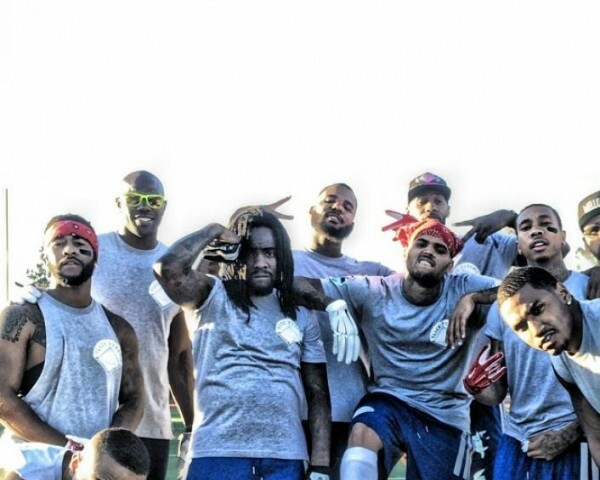 This entry was posted in Gossip and tagged Bow Wow, Chris Brown, omarion, THE GAME, Trey Songz, Tyga, Wale. Bookmark the permalink.